Millenial Dads: A Walking Contradiction? 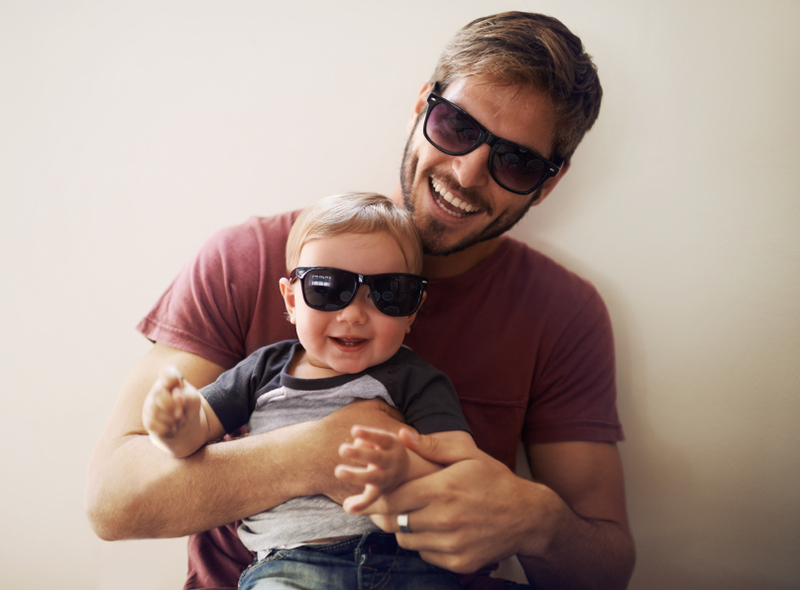 For Millennial dads, life can sometimes leave us feeling like walking contradictions. To an extent, there’s truth to that. The myriad selfies populating the web are hard to argue with, let alone refute out right. I know I’m selfish, but is selfishness a character trait owned and operated exclusively by Millennials? Was my journey as a husband and father doomed from the start due to sins of the youthful, impulsive generation I belong to? Or is there a bigger picture to see? A greater story to be told? Maybe they’re on to something when they talk about our individualism. Maybe that’s not all bad. Because, as most any dad can tell you, each individual sunrise beckons each individual dad to make a series of individual choices that effect not only himself, but his family. Being a good dad, being present for your wife and kids, requires an individual choice. No one else can make it for you. No one else can make it for me. The truth is, behind the numbers and the cynicism, we are real and our hearts are beating. We want to stand out, yes, and we want to be different. But we want those things because, above all, we want to be better. Better than we are now, and better than what has come before us. Are we tired of politics “just because”? Or are we actually tired of broken systems that appear corrupt and which have, in some cases, let us down and hurt our families? Are we tired of religion? Or are we actually tired of being let down by people who talk a good game, but prove to be less than willing to walk a mile alongside us? Are we tired of the concept of family? Or is it that we’ve been deeply wounded by our own families? So wounded, perhaps, that deep down we are afraid of being the ones to inflict similar wounds if and when we start our own families. Our choices are our own. This we know, or will soon discover, and we will take responsibility for them. Because we want to be better. Better dads, better husbands, better people, and better friends. And we can be. Just wait and see. We will be. For ourselves, yes, but mostly for our families and loved ones. We will do this not just because we care about our children, but also because we care about our children’s children. We will do this because we don’t want to keep passing the buck of dysfunction on to future generations. We will love and do right by our children and, by doing so, we will equip them to make the same choices for their own families one day. It’s a lofty goal, but an achievable one. All it takes is an individual promise. A promise I’m willing to make to my children, and to their children. This post originally appeared on Dad Matters and was republished with permission. Focus on the Family has helped 560,000 parents manage a significant family crisis within the last year alone. Learn more about the GEN3 movement to help your family and other families thrive for generations! It starts with YOU. Jake Roberson is a contributing writer for Dad Matters and a specialist in the Family Help Center at Focus on the Family.